Do I have to report this crash the Department of Motor Vehicles? If so, when and how should I report it? Such questions are likely to flood your mind after being involved in a car accident. 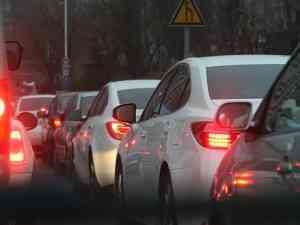 Here are the things you need to know about reporting a traffic accident to the California DMV. 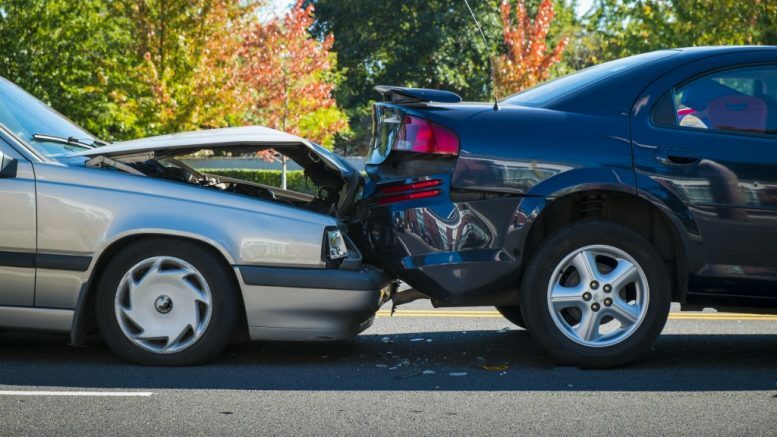 Regardless of fault, you must report a crash if it resulted in injury or death. If a person involved in the crash was injured, the extent of the injuries does not matter. You must also report an accident if it resulted in property damage of more than $1,000. Crashes involving vehicles that are not legally obliged to be registered are not reportable. 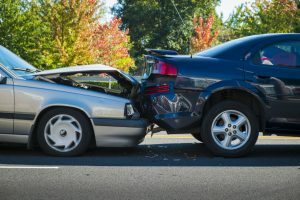 DMV also exempts accidents that occur on personal property if they involve only the personal property of the driver, and they didn’t result in injury or death. Crashes in a military base are also not under DMV accident reporting requirements. If you’re obliged to report a crash to the DMV, you must do so within 10 days. If you don’t report the traffic accident within this grace period, you may lose your license or the DMV may suspend it. The DMV needs details about you, the other driver, and the car accident. Form SR-1 helps to capture the vital information. An attorney from Nassar Law notes that you or a representative from either your insurer or the law firm handling your personal injury claim can complete SR 1 form with DMV. If you’re involved in a traffic accident that occurred in the Golden State, you may be obliged to report it to the DMV. If the crash is reportable, you need to complete Form SR-1 within 10 days. Your personal injury lawyer can help you fill out this important form.